Have you checked out the SignWeb's online Buyer's Guide? Gravograph has brought a listing in one of the most prestigious magazines bought to you by the editors of the Signs of the Times. SignWeb creates a custom program for us to reach our target market, which in this case would be makers of ADA Signage and the software's that will help you produce your perfect sign.. 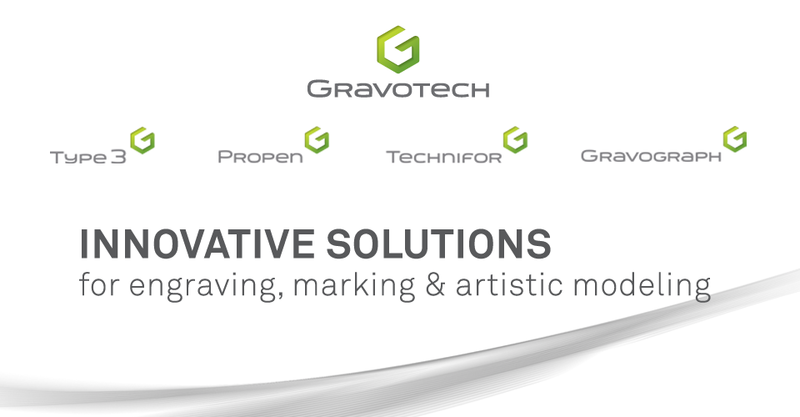 Learn more about Gravograph at the SignWeb's online Buyer's Guide.